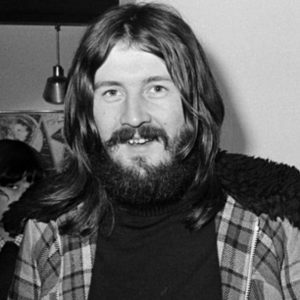 THE BACKSTORY: Bonham was found dead on the morning of September 25th, 1980, at Page’s house in Windsor Berkshire, after a day of drinking and rehearsing. 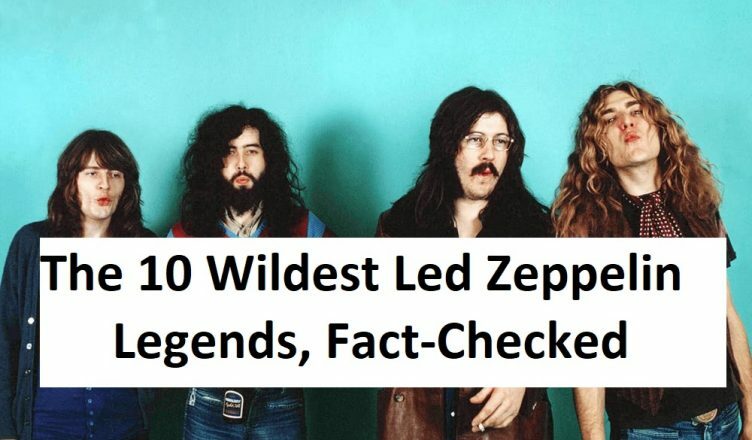 THE TRUTH: According to the coroner’s report, the drummer had the equivalent of 40 vodka shots in his system. Bonham had been drinking quadruple vodkas earlier in the day and was so inebriated he failed to wake up when his body began ejecting the alcohol.